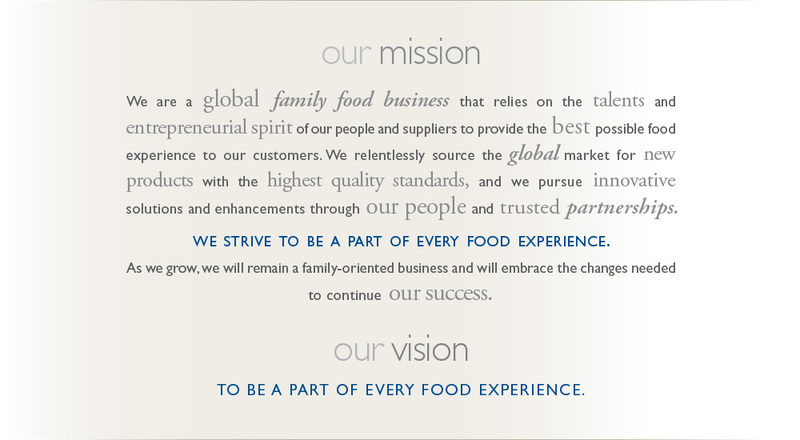 Atalanta, a member of the Gellert Global Group, works side-by-side with six sister companies leading innovation and service in the food industry. Our combined capabilities are able to reach retail and specialty markets, manufacturers and food service distributors from New Jersey to California and Puerto Rico to Ontario. The diverse product portfolios encompass frozen private label retail to fresh air-cheeses, including 3,000 specialty cheeses from 45 countries, 500 grocery items from 30 unique countries.